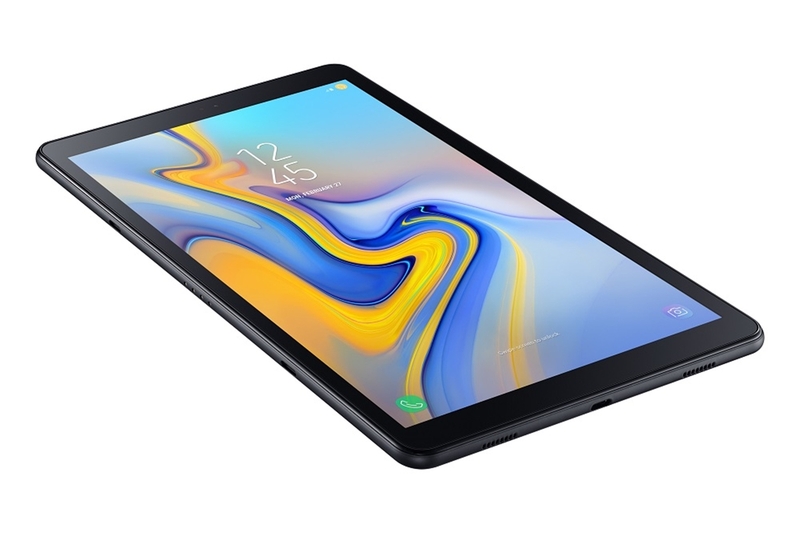 Samsung has launched their latest Tablet, the Samsung Galaxy Tab A (2018), today, in India. 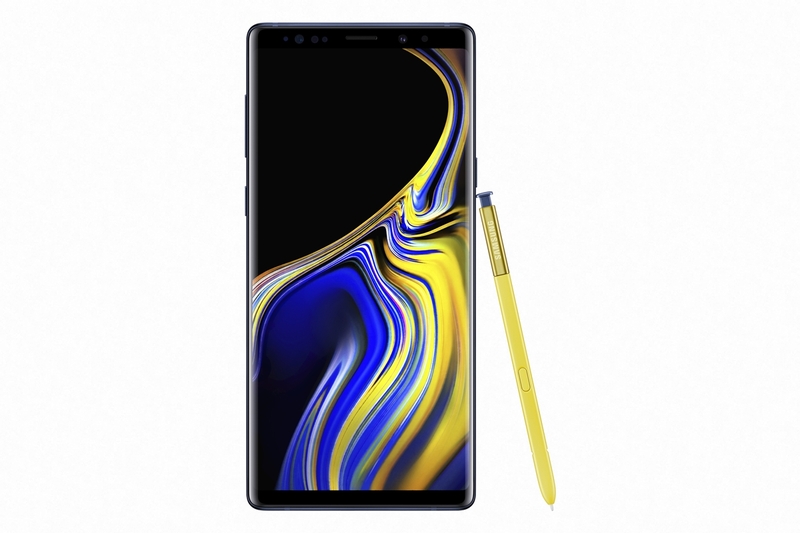 The Tab A (2018) was launched in the US, alongside the Galaxy Tab S4, last week. The Tab A doesn’t feature a home button and has thin side bezels, similar to the S4. The Samsung Galaxy Tab A features a 10.5-inch WUXGA TFT LCD panel with a resolution of 1920×1200 pixels. Although the Tab A’s display has a similar 16:10 aspect ratio as the pricier Tab S4, it doesn’t support input through S Pen like the latter. 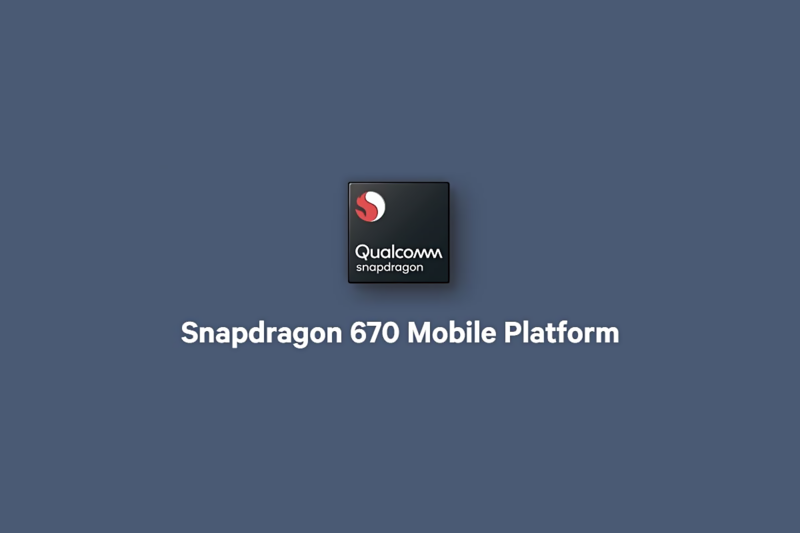 Powering the tablet is a Snapdragon 450 processor with Adreno 506 GPU. 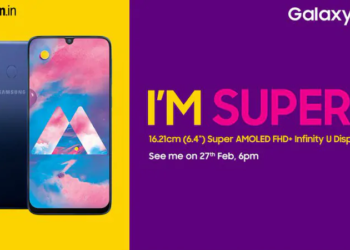 It comes with 3 GB RAM and 32 GB of internal storage, expandable up to 400 GB via a microSD card. The Tab A (2018) runs on Android 8.1 Oreo. 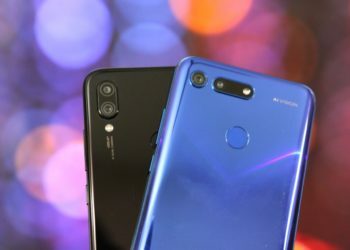 In the camera department, the Tab A (2018) comes with an 8 MP rear camera along with an LED flash. To the front, it comes with a 5 MP camera for selfies. The Samsung Galaxy Tab A (2018) packs in a 7300 mAh battery that supports fast charging through the USB Type-C 2.0 port. 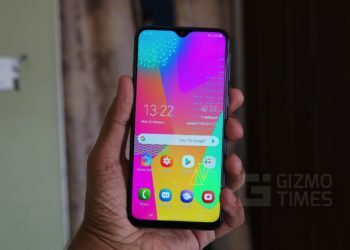 The connectivity options on the Tab A (2018) include 4G VoLTE, 802.11ac Dual-band Wi-Fi with Wi-Fi Direct, Bluetooth 4.2 LE, GPS, GLONASS. 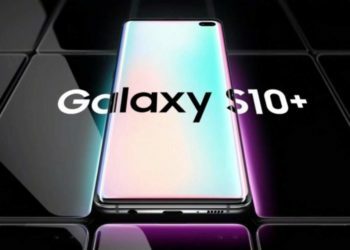 The Samsung Galaxy Tab A (2018) comes with quad stereo speakers, with Dolby Atmos support. 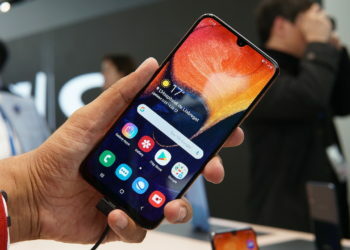 The Tab A lacks a home button, and instead uses a software home key, similar to the current gen Galaxy S-series smartphones. The tab weighs 534 gms and comes inside a plastic casing which is 8 mm thick. 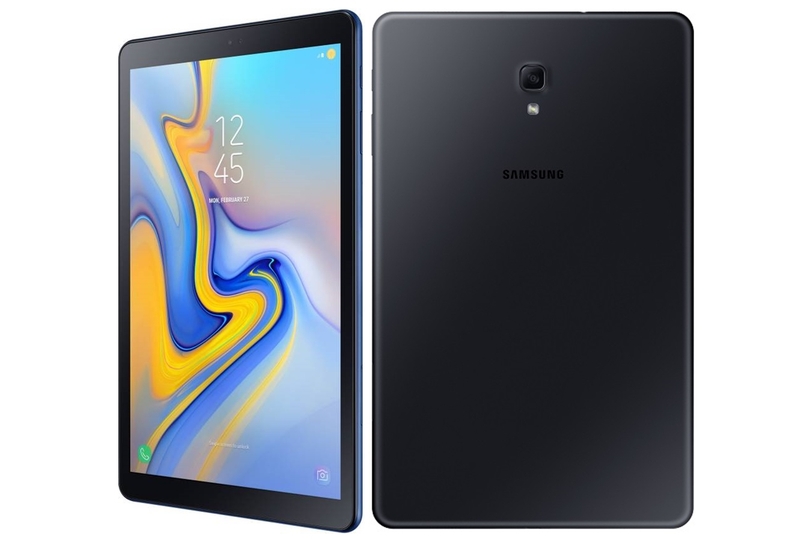 The Samsung Galaxy Tab A (2018) comes in Ebony Black and Urbane Blue colors. The pricing of the tablet is set at INR 29,990 and will be available for purchase on Samsung Online Shop and Flipkart and also in offline stores across India, starting from August 9th. Reliance Jio customers can avail a cashback of INR 2,750 on recharging with INR 198 or INR 299 and double data benefits on every recharge for the next four recharges. For a SD450 powered tablet this one is not cheap at all, truly made for entertainment but at a price!! Overall Samsung Galaxy Tab A (2018) looks mid range & decent tablet from Samsung but pricing of 30k make it not worth to buy at all.